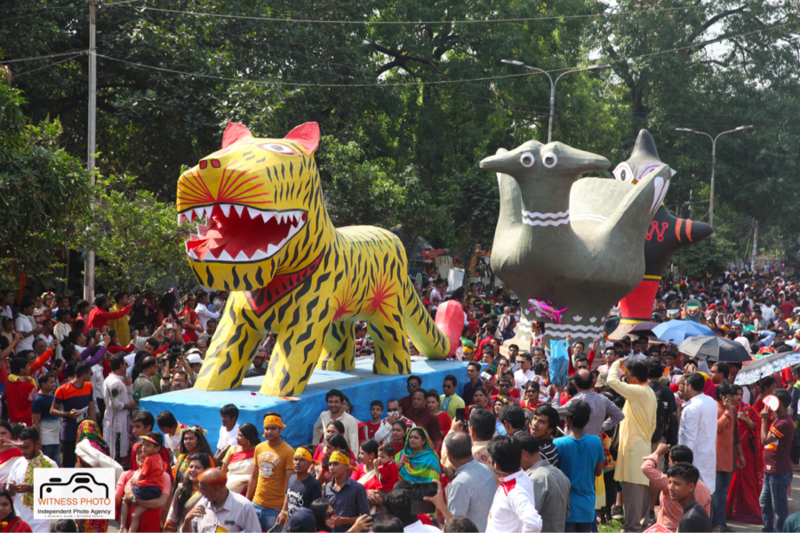 Bengali New Year celebrations in Dhaka . 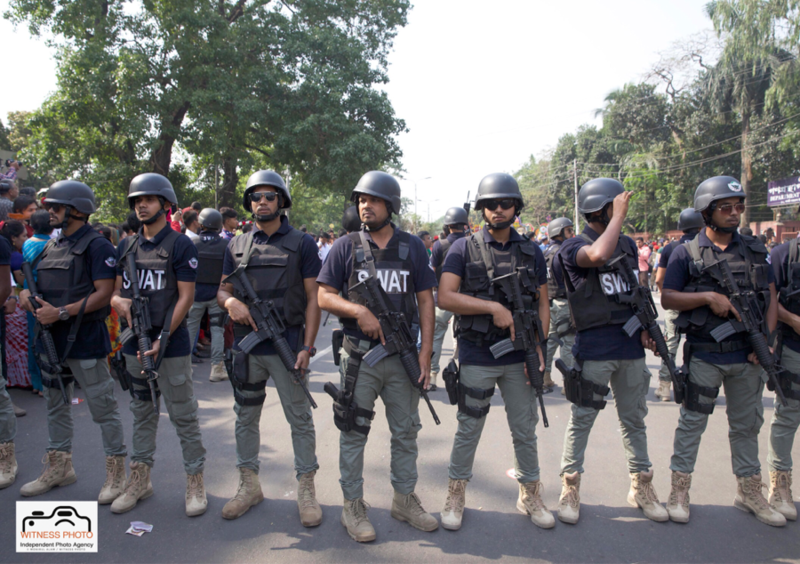 . .
Dhaka, Bangladesh – 14 April, 2017 Dhaka, Bangladesh- People of all walks of life including students and cultural activists attend the Mangal Shobhajatra rally held to celebrate Pahela Baishakh, the first day of the first month of the Bangla calendar year 1424, in Dhaka, Bangladesh, 14 April 2017. 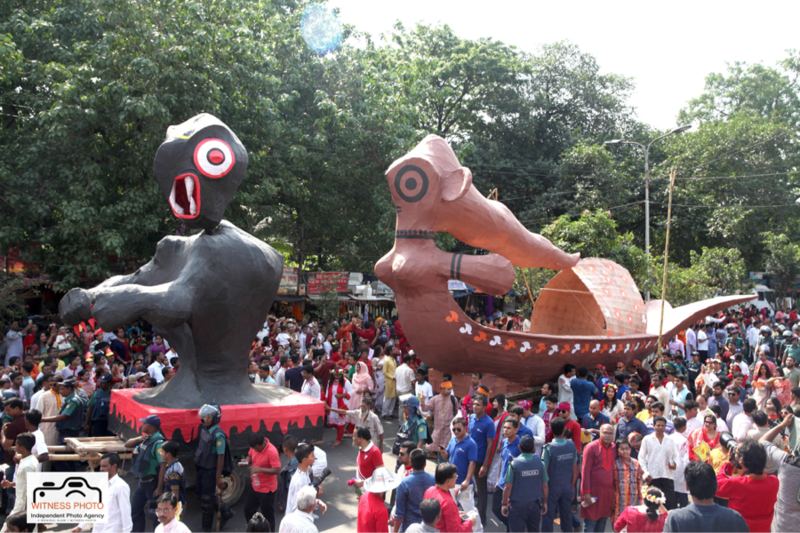 The day is celebrated across the country while the United Nations Educational, Scientific and Cultural Organization (UNESCO) added the Mangal Shobhajatra festival on Pahela Baishakh, among other new items, to the safeguarding intangible cultural heritage list. বাপ-বেটার ঘোরাঘুরি . . .